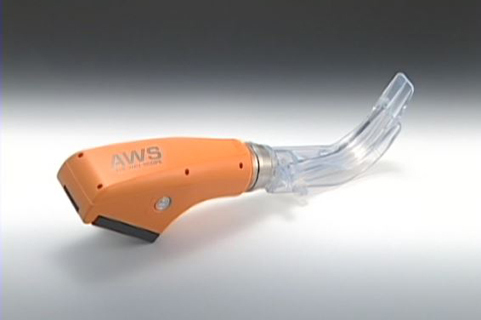 Cosmo Health now offers the Pentax-AWS video laryngoscope, a technological advancement that delivers an innovative and safe method for medical and emergency professionals to create a critical breathing airway to patients. The Pentax-AWS increases accuracy and efficiency for medical professionals which ultimately reduces the risk of injury to the patient. Cosmo Health inc. provides life changing products that improve quality of life by increasing patient comfort and safety. Cosmo Health products aim to decrease patient pain and discomfort. By embracing a holistic approach combined with modern medicine and technology, we believe patients are able to heal faster and get back to enjoying life. Please contact us with any questions. 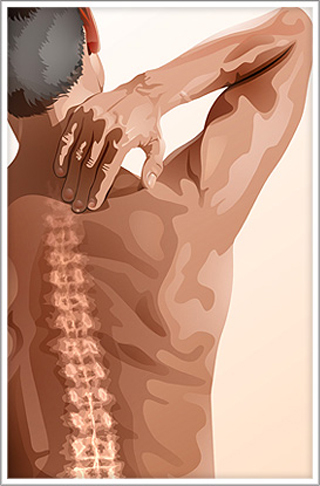 We'd be happy to help you understand how our products help medical and emergency professionals while aiming to soothe physical ailments like back, neck, and body aches and pain.